Lake Union Publishing, 9781542047821, 352pp. 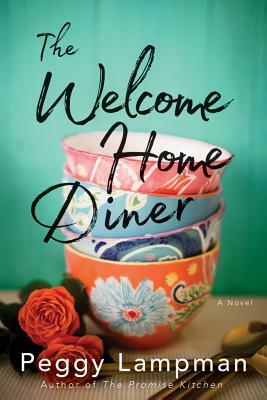 Betting on the city of Detroit's eventual comeback, cousins Addie and Samantha decide to risk it all on an affordable new house and a culinary career that starts with renovating a vintage diner in a depressed area of town. There's just one little snag in their vision. Angus, a weary, beloved local, is strongly opposed to his neighborhood's gentrification--and his concerns reflect the suspicion of the community. Shocked by their reception, Addie and Samantha begin to have second thoughts. As the long hours, problematic love interests, and underhanded pressures mount, the two women find themselves increasingly at odds, and soon their problems threaten everything they've worked for. If they are going to realize their dreams, Addie and Samantha must focus on rebuilding their relationship. But will the neighborhood open their hearts to welcome them home?